We have been a Maxarya dealer since 2006. Over the last decade they have improved their bikes several times. I think they are now the best bike on the market in their category. 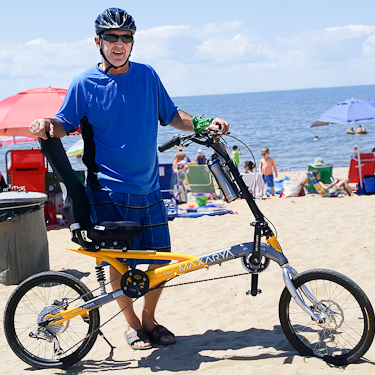 Maxarya Recumbents have stuck to what they do well, building Compact-long-Wheel-Base (CLWB) recumbent with rear suspension on the market. 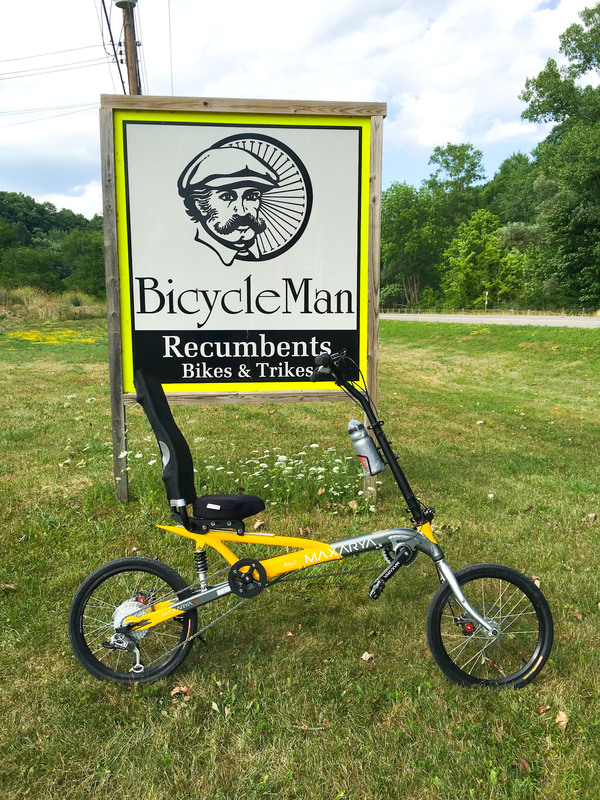 Their CLWB setup makes the bike easy for a first time recumbent rider to get used to. It puts the rider a relaxed, upright seating position with a great view of the road ahead. The rear suspension absorbs bumps to further enhance rider comfort, decrease rear flat tires and increase rear wheel durability. The 2016 Maxarya recumbent bikes are now available! 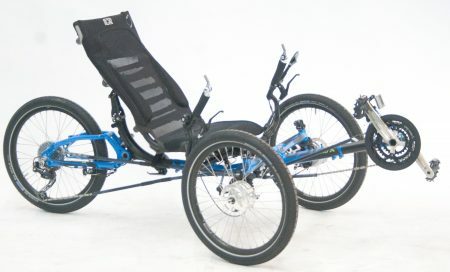 Maxarya has built a reputation for quality, comfortable recumbent bikes that are easy to ride. 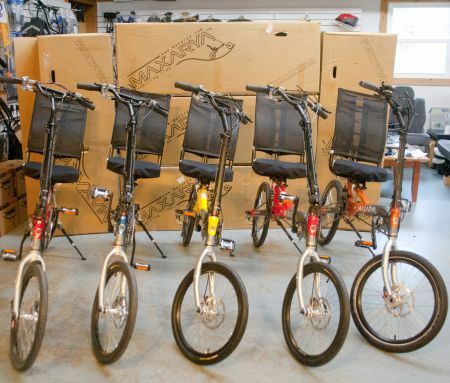 They come in two sizes to fit riders from about 4’11” to 6’10” and up to 300 lb. The Ray 2X has better quality components, like Shimano Deore XT derailleurs. A triple crank and 10 speed rear cassette give you 30 speeds. This model also has gears ranging from 19 inches to 110 inches. The Ray 2D has a Sram Dualdrive rear hub and a 9 speed cassette. 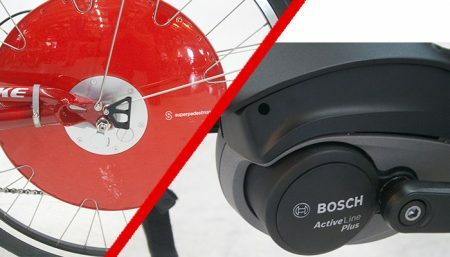 This also gives you gears ranging from 19 inches to 110 inches but allows you to shift the 3 hub gears while standing still, particularly convenient for an urban rider. Taller riders may feel the Maxarya handlebars are a bit far from the seat, especially if you like more seat recline. For these riders Maxarya has an optional handlebar stem that adjusts forward and back so you can find the position that is best for you. The Maxarya recumbent bikes use two chains instead of one long one like most other recumbents. The rear chain that shifts the gears is short, like on a traditional diamond frame bike which some say improves the shifting. Maxarya bikes shift fine but so do most of their competitors. 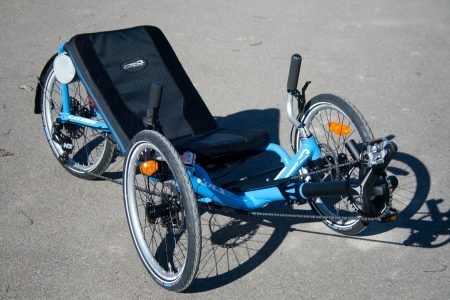 The seat may be the most important part of a recumbent. The Maxarya has a comfy seat with foam base and breathable mesh back. It has good lumbar support and is adjustable for riders from about 5’4” to 6’ 2”. It has adjustable recline too. The Maxarya frame is TIG welding from their custom extruded seamless AL7005 tubes. The cable paths are precise and routed partially internal for more protection and elegance. The frame’s triangulation keeps it strong, lightweight and stylish. Maxarya’s rear suspension system is similar to the HP Velo Spirit. The Ray-2 and Ray 2D both use a DNM adjustable coil spring with gas/oil filled shock. The Ray 2X has a RockShock Monarch R air shock. The Maxarya stem is made from double butted AL7005 for stability and strength. Like most CLWB bikes it has minimum tiller effect. The handlebars adjust up and down and have a place to mount a water bottle holder in front of you. If you liked the ride of the popular BikeE recumbents you will love the Maxarya. You also might try the HP Velo Spirit. The Spirit is similar but with higher pedals. 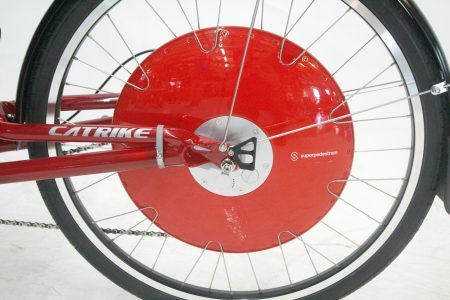 Some riders find this makes them faster, others find it makes the bike more awkward to get on and off, especially in traffic.